Developer and Building Contractor Greg Fretwell, President of Fretwell Homes, continues to build his local exemplary reputation by constructing quality homes and communities. 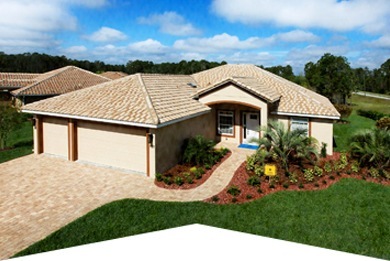 Fretwell Homes are owner-friendly and built to withstand Florida's extreme weather. Every Fretwell Home is an energy efficient BuildSmart home. Fretwell Homes offers many floor plans and a host of personalized choices to enhance what is already a beautiful home. Experience Quality By Design. 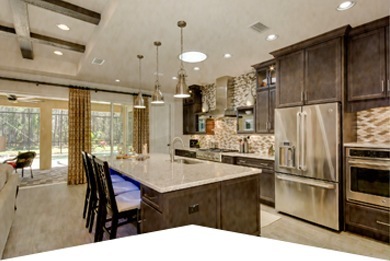 Visit a Fretwell Homes' model today. Your home is your single largest investment so choosing a builder who you can work with and trust during the process is crucial. We welcome you to visit us and learn about the Fretwell Difference. We have been in our home for almost two years now. I have verbally recommended Fretwell Construction to many co-workers and friends. This letter is to memorialize our appreciation for a well-built home... It is great seeing you and Captain in the neighborhood working on homes for future neighbors.